Which Fragrance for which Season? A FRAGRANCE TO MATCH THE SEASON… AND YOUR MOOD. 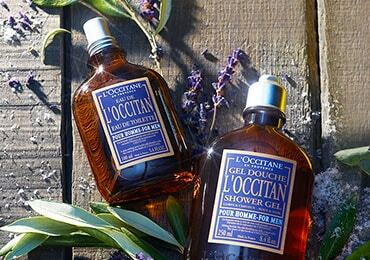 L'OCCITANE has always been passionate about perfume. When the brand was born, over 40 years ago, its founder, Olivier Baussan, was already distilling nature's most beautiful ingredients in order to capture its most beautiful scents. 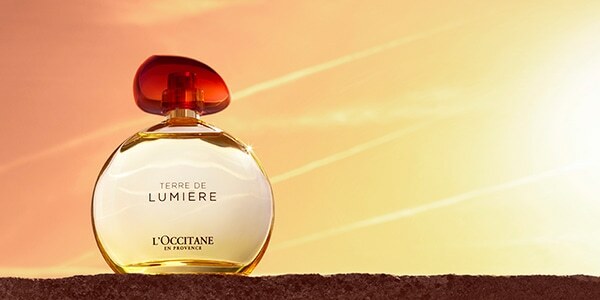 Inspired by the countless aromas that fill the markets of Provence, as well as the landscapes beyond, L'OCCITANE has created an incredibly rich palette of fragrance notes. 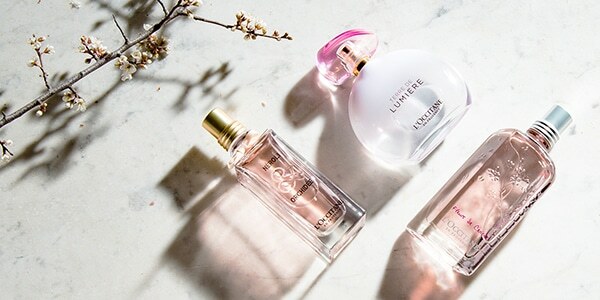 Each L'OCCITANE fragrance is a stunning composition in itself, but it's up to you to find the ones that work with the chemistry of your skin – and with the way you feel. When the seasons change, our moods change. We don't want to do the same things. We don't want to wear the same clothes. Why should we want to wear the same perfume? 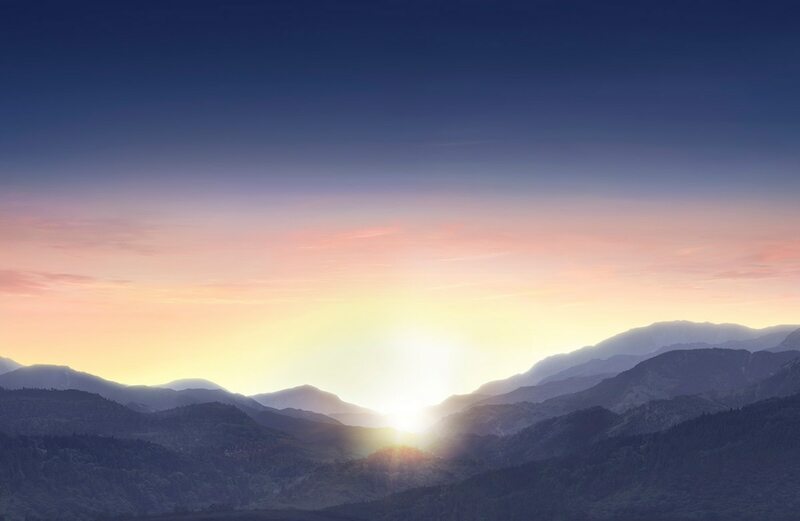 EMBRACE THE LONGER DAYS IN SPRING … AND FEEL ENERGIZED! Spring is the time for light, green and floral fragrances. It's a season when you can finally say goodbye to the winter and start feeling sunny and bright again. 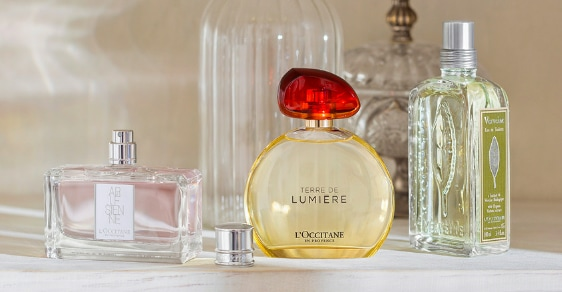 Fresh and subtle fragrances are perfect – and Terre de Lumière L'Eau is one of these. Tender and feminine, at its heart is a peony note. And then there's our much-loved Cherry Blossom Eau de Toilette – a fragrance with captivating, floral-fruity notes. 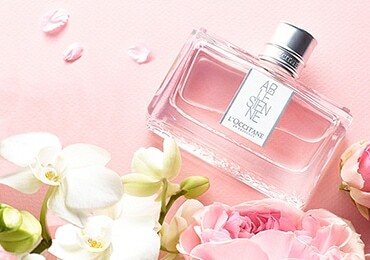 If you're looking for something a little warmer, Néroli & Orchidée is perfect: resolutely feminine and elegant! 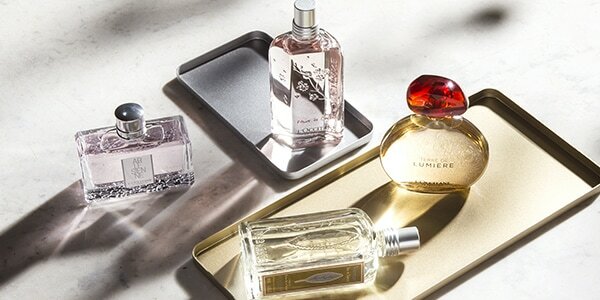 Spring is unpredictable: it can be warm or cold, wet or dry… Opt for slightly richer fragrances that last all day. In Japan, spring is the cherry blossom season – so what better time to wear our Cherry Blossom scent? WHAT ABOUT MEN? WHICH SPRING SCENT IS BEST FOR THEM? Men, just like women, tend to prefer fresh and green scents in spring, so they can't go wrong with citrus notes. But it's worth opting for fragrances with deep undertones that give them a more masculine feel. KEEP IT LIGHT IN SUMMER… AND FEEL FREE! It's the hottest season of the year – the time when you want to bare your skin, let your hair down and soak up the warmth of the sun. 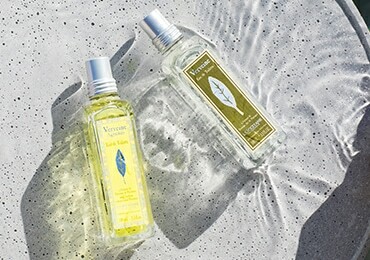 When it comes to summer fragrances, focus on freshness! Go for scents with a low alcohol content. 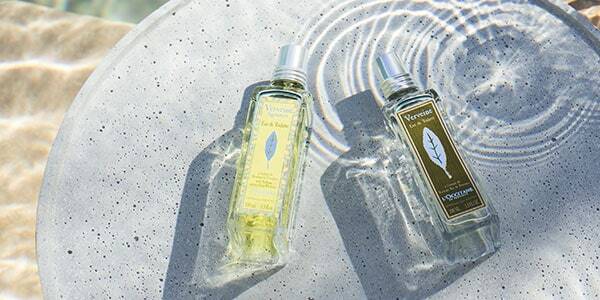 Our Verbena Eau de Toilette is the ultimate fresh summer scent. Or if you're looking for a zesty twist, try Citrus Verbena. Scents are everywhere in summer, so keep it simple. A spray or two in the morning is all you need! Don't spray on sensitive areas. Focus on the nape of the neck or opt for a little spray on your hair. Avoid wearing perfume on the beach and wait until the sun isn't quite so intense to apply your scent. WHAT ABOUT MEN? WHICH SUMMER SCENT IS BEST FOR THEM? Some men wear the same fragrance all year round. It's their scent. And they smell good… But sometimes it's good to have a change! 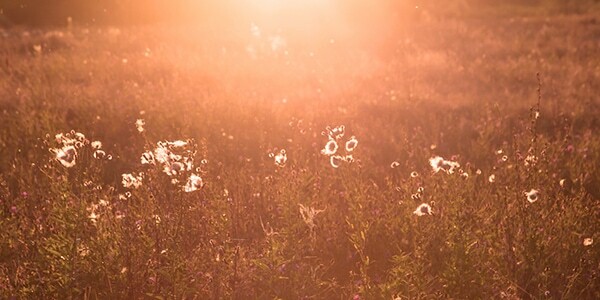 What better time than summer, when lightness is in the air? 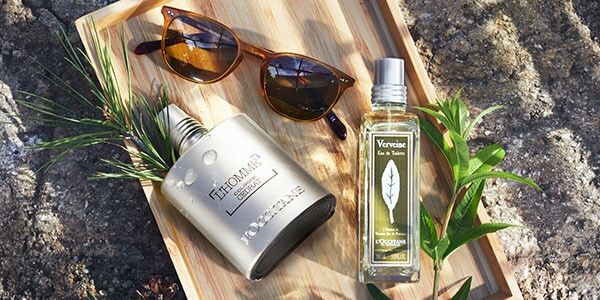 Verbena is a unisex fragrance, so men can enjoy all its freshness just as much as women! 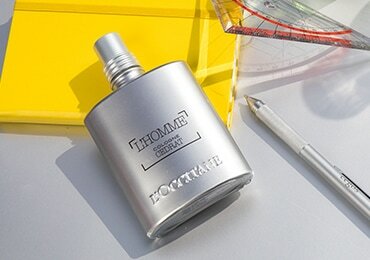 There's also L'Homme Cologne Cédrat, which subtly blends the sparkle of citrus with the freshness of spices. 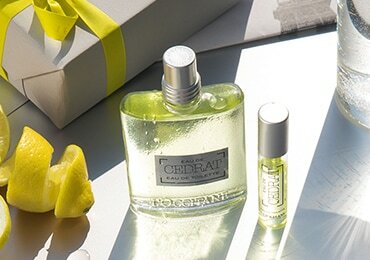 And then there's Eau de Cédrat with its juiciness, bitterness and woodiness – together forming a fragrance that's very masculine – and summery! GO FOR DEEPER SCENTS IN AUTUMN… AND FEEL THE WARMTH! "Every leaf speaks bliss to me, fluttering from the autumn tree…" wrote Emily Brontë. When the ground is covered in leaves creating magnificent carpets of colour, autumn is at its most beautiful. This is the perfect time of year to try richer, deeper perfumes. Rose and Pivoine Flora – as well as our iconic Arlésienne – are among our more "intense" fragrances, making them ideal for fall! Vanilla and sandalwood are wonderful, as are musky and woody notes. WHAT ABOUT MEN? WHICH AUTUMN SCENT IS BEST FOR THEM? Finding the ideal scent for this time of year can be a little tricky. It's like trying to find all the right ingredients to make the perfect autumn soup. It has to make an instant impression but also linger deliciously afterwards. 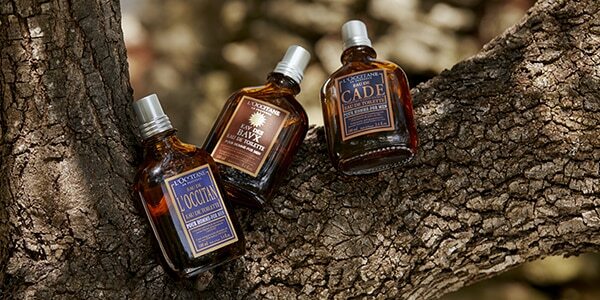 Eau de Cade ticks all the boxes. Pink pepper lends a dash of spiciness to invigorating notes of bergamot and petitgrain, while cedar embraces more subtle notes of cade wood and cistus. CHOOSE ENVELOPING PERFUMES IN WINTER… AND FEEL COCOONED. This is the time for rich, bold and sensual fragrances! Think warm and opulent, woody, amber, vanilla notes. Choose the perfume that reveals the most seductive, floral and comforting scent or having a sweet and sophisticated scent. 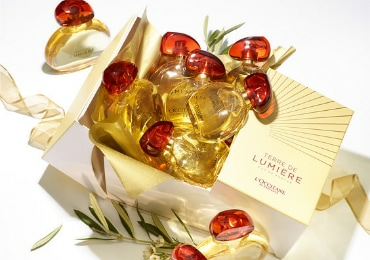 Take Terre de Lumière as an example, it reveals a very feminine, lavender honey note. 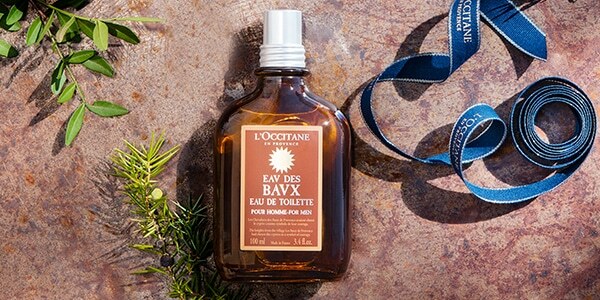 Be fussy: one or two eaux de parfum are all you need for winter! Warm notes such as musk and tonka bean are perfect for this time of year. And why not wear a gourmand fragrance? With vanilla or cinnamon notes, they're sweet and delicious! WHAT ABOUT MEN? WHICH WINTER SCENT IS BEST FOR THEM? Women aren't the only ones who prefer warmer scents in winter. It's a good time of year to be more daring with fragrance, so virile, earthy scents are definitely on the menu. 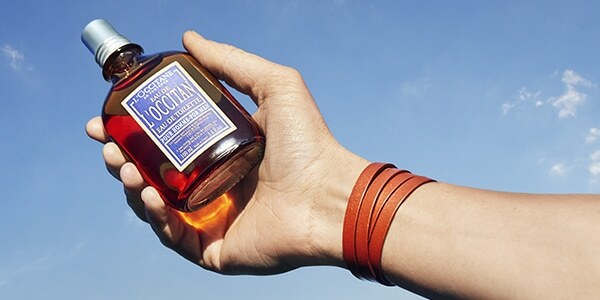 Eau de L'Occitan is one of them, its hints of nutmeg and pepper reminiscent of the slightly bitter scent of burnt wood. OUR MOODS HAVE SEASONS TOO. There are days when all you feel like doing is taking it easy. Other days, you're full of energy – or stressed, excited, … While a fragrance can reflect our mood, it can also put us in the mood that we want to be in. Your fragrance should never be too overpowering – for you or for others! If you have a job interview, for example, opt for the lightness of an eau de cologne or eau fraîche. Also, apply your perfume sparingly. Subtlety is everything! 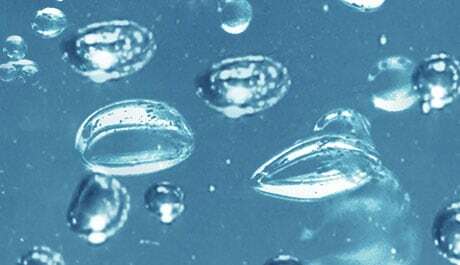 Purse sprays and mists are great for touching up your fragrance or giving it an extra "layer". Fruity and gourmand fragrances often conjure up childhood memories. Chic and trendy evening? Go for Terre de Lumière. Looking for an enveloping scent? DO YOU FANCY A SUBTLE FRAGRANCE FOR DAY AND NIGHT? Share your scented moments with us!